SmartStone Port Elizabeth serves its ever-growing market, supplying quality cobblestones, flagstones, tiles and cladding and has its own factory to create custom products, where possible. Our products can be used for various applications, as they give the freedom to design beautiful outdoor spaces. 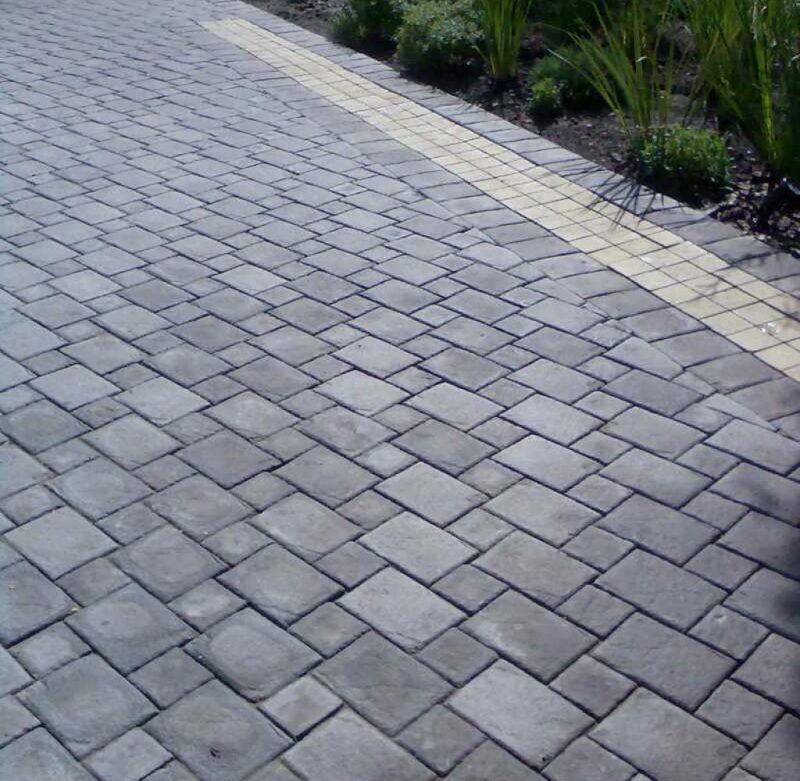 We do not just supply products: we also supply a design with consistency, keeping the end result in mind – for example, your driveway, patio, walking path or pool paving – and not just loose pavers or tiles. That being said, it is our goal to help our customers select the right concrete paving, adding significant value by providing the best possible design. SmartStone Port Elizabeth aims to offer the most innovative paving and landscaping products, in order to remain ahead of the industry by offering a wide selection of succulents, hard landscaping products and a beautiful selection of semi-precious stones, minerals and quartz for the home and garden. SmartStone Port Elizabeth offers a design service, where an architect will visit you to create a unique landscape design for your outdoor living space.